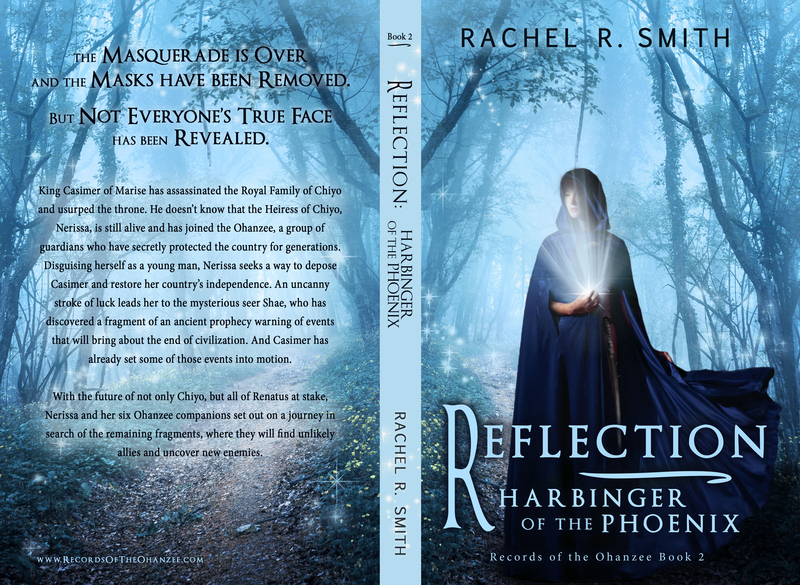 Here it is, the new cover for Reflection: Harbinger of the Phoenix (Records of the Ohanzee Book 2)! Once again, credit for the artistic work goes to West Coast Design. 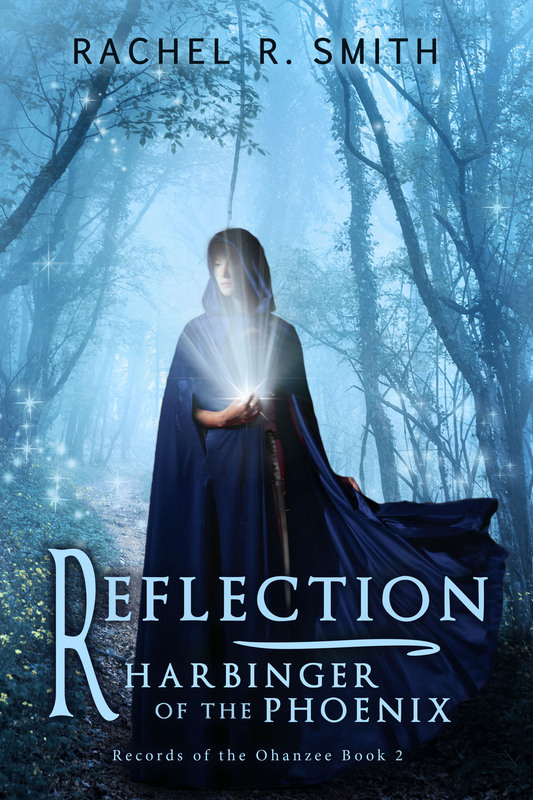 This cover features Caeneus in lovely shades of blue. I’m really happy with how it has turned out! What do you think? West Coast Design is already hard at work on the covers for book 3 and 4, but I won’t be sharing those until closer to the release dates. Watch for Reflection: Thorn of the White Rose (Records of the Ohanzee Book 3) in late April/early May 2016! Next postPrologues and Epilogues: to read or not to read? Thanks! They really do great work! I’ve been mulling over some premade covers over at an outfit called The Cover Collection. Not the cheapest for my budget, but the artwork is nice and they’re compatible with Createspace and Amazon. Yes, I remember browsing their site when I was considering options for book 1. This site: http://thebookcoverdesigner.com/ is how I found West Coast Design. The site is a collective from a bunch of different designers so they have a big selection and wide range of styles. Prices are pretty competitive too. Have you checked them out before? Looks great! Just as beautiful as the first! It is really beautiful – it would draw me in on a display.